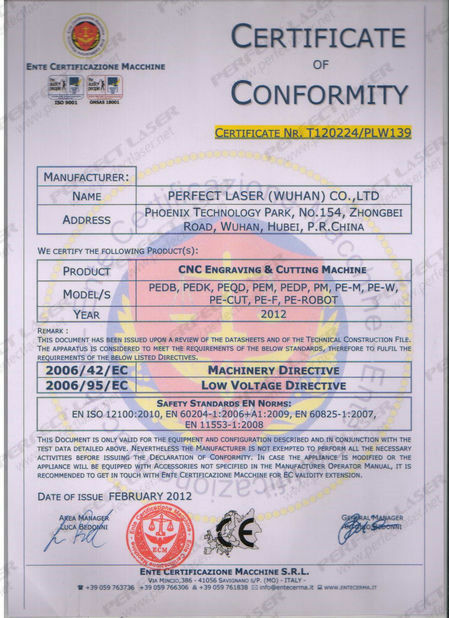 manufacturing labels, construction models and moulds in batches. 2. High speed calculation It uses DSP64 contouring control system and FPGA technology which can continually and smoothly run the three axes with high speed. 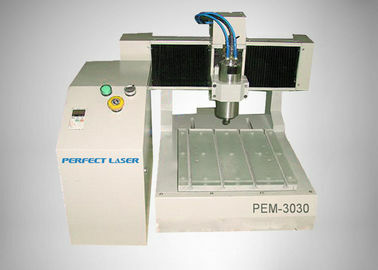 It has the ability of calculation of 5000 vector/s. 3. 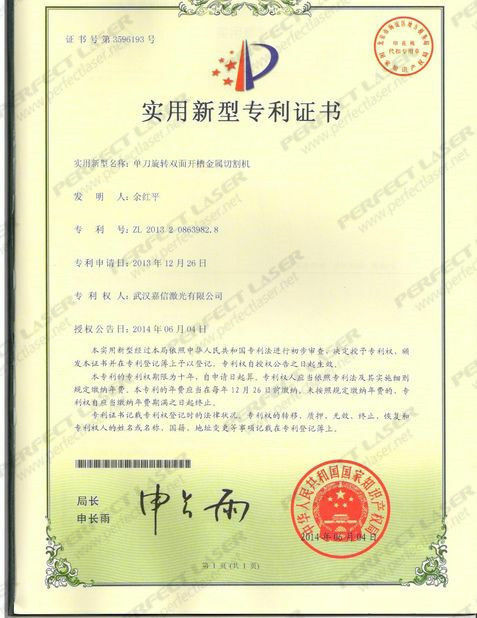 Steady data transmission .The data transmission uses the technology of ISA/IP DNC/IP straight association, which can associate the machine without interruption, and it has no limitation of the amount of the document. eliminate cracks automatically. Coordinated with the imported shaft coupling, it can realize precise control. It uses straight line guide rail (cylinder or square), which can ensure the working life. 5. Large internal memory capacity of 32M is able to store 30 processing files simultaneously and open and process any of them. 1. Adopt luxury Consumables, Germany ball screw rod, Taiwan linear guide rail, Japan Mitsubishi servo motor, Imported control card, makes high efficiency and steady. 2. Stainless Steel Water Slot & Cooling System, used to cycle the water automatically and cool the blade when it is engraving on glass. 3. Optional Vacuum absorbing table system, which is used for fixing the irregular items. 4. Equipped with automatic knife changing and lubrication devices, make the whole process automatically done without any human intervention. 5. Controlled by computer, can directly import CAD drawings, automatically generate and optimize tool path, groove, polish. 6. Perfect combination of CNC and PC systems, to achieve a highly automated factory equipment management, suitable for mass production of high-precision glass deep-processing products. 7. High efficiency and speed mechanical transmission, maximum speed up to 60m/min, reach European lever. 8. Long wheel utilization, tool grinding wheel are available from Ф170 to Ф110, reduce the production cost. 9. International first graphic simulation feature, allowing users to process flowers at a glance, reduce error rate and improve the pass rate of production. Applicable Field : Our Mini Desktop CNC Router are widely used advertising, seals processing, handcrafts, special instruments processing, little moulds processing, etc. 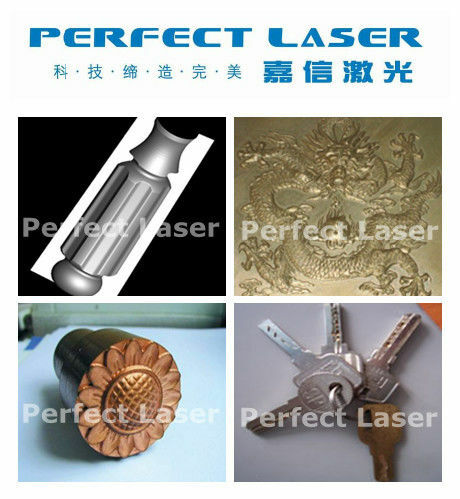 And the engraver can engrave kinds of metal or nonmetal stuff, such as: iron engraving, iron cutting, copper engraving, copper cutting ,aluminum engraving, aluminum cutting, plastic engraving, plastic cutting ,wood engraving, wood cutting .etc.